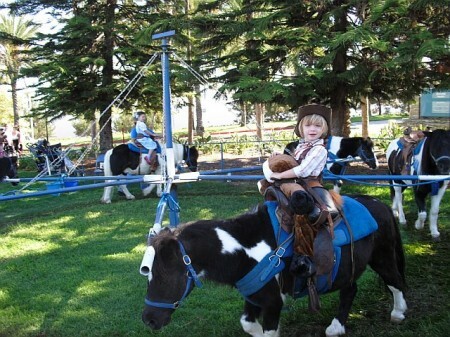 The Make-a-Wish foundation will grant 325 wishes this year to children living right here in Orange County. I have been honored to have the opportunity to personally see the Make-a-Wish foundation grant multiple wishes to children in our community. After seeing my first wish granted, I have become a huge supporter of the Make-a-Wish foundation. Families can easily help out this fantastic foundation by attending a family fun carnival at the Kaleidoscope Shopping Center in Mission Viejo. There will be jugglers, face-painting, balloon-twisting, and more! Guests are encouraged to bring a new backpack or toy (no weapons or stuffed animals) to donate to the Make-a-Wish foundation. In return for your donation, you will receive 5 free tickets to the carnival. Additional tickets are available for purchase.